Currently Accepting Sponsors & Exhibitors. The 2nd Annual American Fertility Expo & Conference is being held in conjunction with National Infertility Awareness Week. It is a consumer expo and conference for women and men who seek to expand their current family or to become a parent for the first time. 1 in 8 couples struggle with fertility in the United States; you are not alone. The entire Pasadena Conference Center, located at 300 E. Green Street in Pasadena, CA has been reserved to create a safe and private environment for attendees to have real conversations and speak one-on-one in confidence with some of the best minds in the fertility industry. On April 28th from 10am – 6pm, this one-day only event will provide both an educational and resourceful atmosphere comprised of fertility professionals from across the nation. Individuals who need trustworthy information on their journey to parenthood will have access to 50 vendor booths and top-notch informative seminars. Just a few of the topics and vendors will include In Vitro Fertilization Procedure, Surrogacy, Egg Freezing and Donation, Adoption, Legal Matters, Male Fertility, and Alternative Therapies. 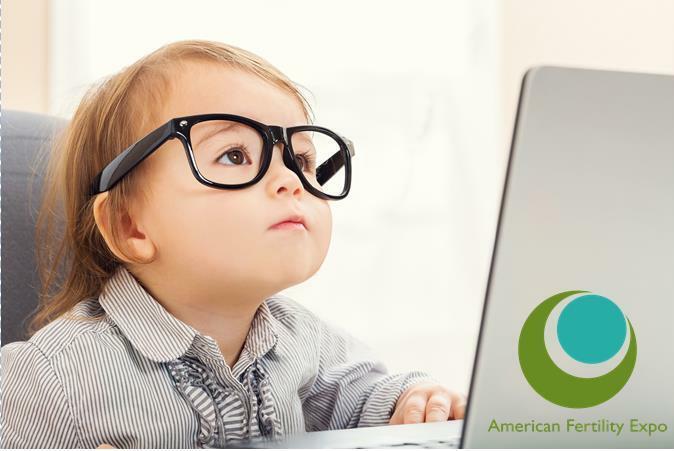 For a complete listing of our topics and presenters, simply visit our website at http://www.americanfertilityexpo.com. American Fertility Expo & Conference 2018 will offer one-on-one consultations with fertility experts, fertility screenings, rejuvenation room, and a screening of the critically acclaimed fertility documentary “One More Shot”. Participating vendors will be raffling off terrific items. All of this is included in the price of your ticket! General Admission tickets are $20 per person in advance and $25 at the door. VIP Tickets are $50 in advance only. For further information and to purchase tickets go to http://www.AmericanFertilityExpo.com. You can also follow the show on Twitter at @fertilityexpo, Instagram at americanfertilityexpo, or join us on our Facebook Page at American Fertility Expo.